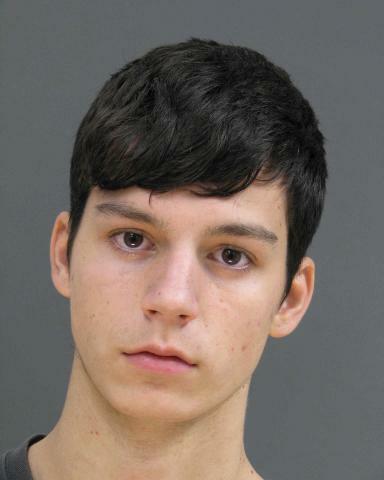 A teen who was 15 when he killed a man during a botched drug robbery in Perkasie was sentenced last week to state prison. 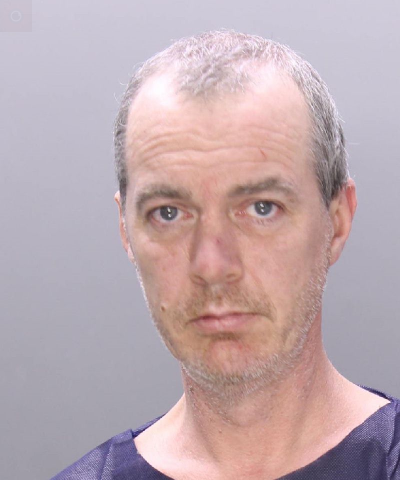 Harrison Moss, 17, of Wyncote, had pleaded guilty in May to voluntary manslaughter and other felonies in the 2016 slaying of Iziah Lewis, 19. 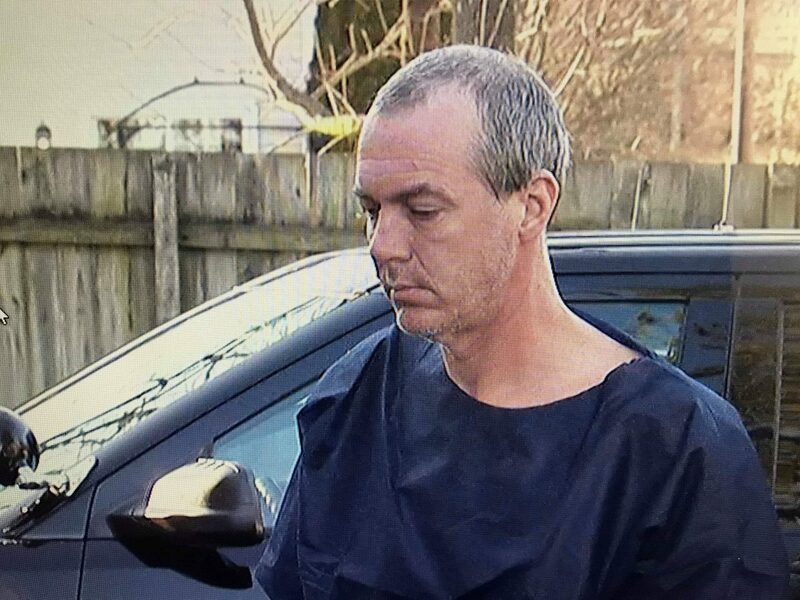 A Montgomery County teen who fatally shot a 19-year-old Perkasie man during a 2016 drug robbery in the Upper Bucks borough pleaded guilty Monday to voluntary manslaughter and three other felonies. 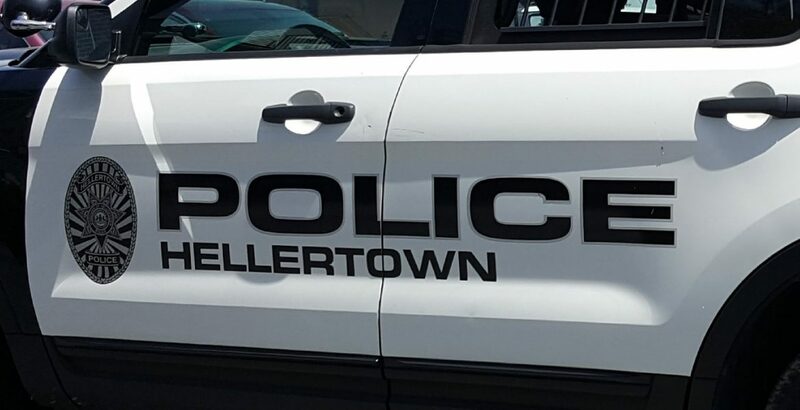 A Bethlehem man with a violent criminal history is facing a number of charges including possession with intent to deliver marijuana after Hellertown police say he was allegedly found in possession of approximately two pounds of marijuana following a traffic stop at Main Street and Kichline Avenue early Saturday. 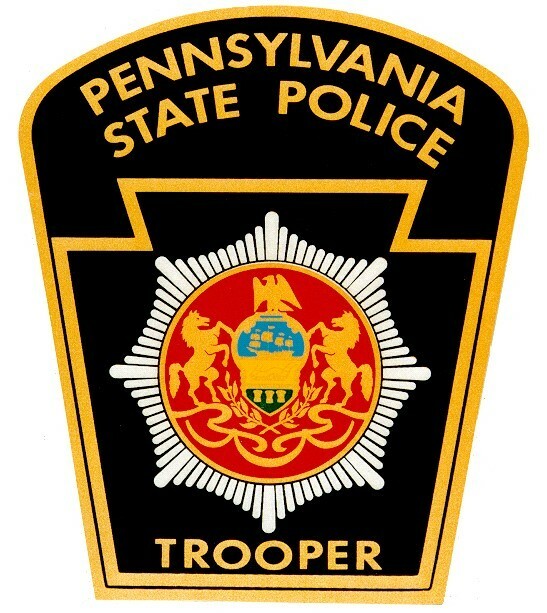 Pennsylvania State Police at Bethlehem announced Monday that a reward of up to $2,000 is being offered by Lehigh Valley Crime Stoppers for information that leads to the arrest of the person who killed a female elk at the Lehigh Valley Game Preserve (Trexler Nature Preserve) in North Whitehall Township over the weekend.